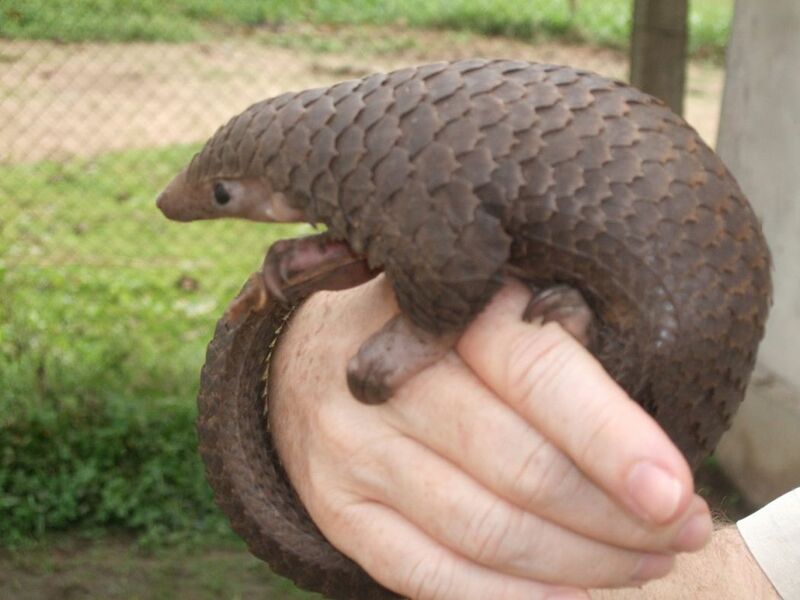 Despite resembling animated pine cones, pangolins are considered a delicacy and hunted widely for human consumption. Based on seizure data, Hong Kong is a major transit point for pangolin smuggling from Southeast Asia and Africa. 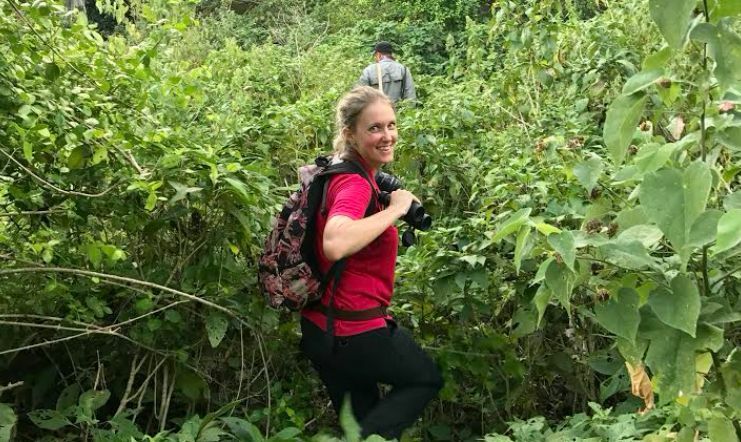 Alexandra Andersson – the founder of the conservation group Hong Kong for Pangolins – frames the reasons behind Hong Kong’s crime connection as “fascinating”. “I think it’s for historical, geographical reasons,” says Andersson, 31, who founded her organisation in June 2015. 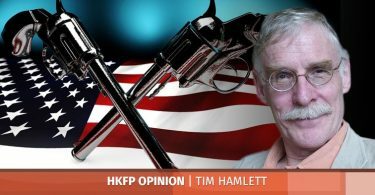 The framework or trade route and all its mechanisms remain in place, she says, because Hong Kong is the world’s busiest cargo airport, third-largest passenger airport and fourth-largest deep-water port. “It’s really an impossible task for Hong Kong customs to check every single container,” adds the HKU conservation forensics lab postgraduate student, who is a partner with the animal protection group Humane Society International. The pangolin is trafficked in the thousands for its scales, which are boiled off its body and used in traditional medicine. Its blood is also viewed as a healing tonic and its meat is valued as an upmarket delicacy. Four pangolin species are Asian: Chinese, Indian, Malayan, and Palawan; while the others are African: cape pangolin, long-tailed pangolin, tree pangolin and giant ground pangolin. Andersson’s HKU PhD addresses the feral, introduced cockatoo population in Hong Kong – how they got there, where they came from, and best future conservation practices. Last year a seizure of 7,200 kilograms of scales happened. “And that’s just one seizure,” she says, adding that she dreads to think how many pangolins have been victimised. Her involvement in tackling the problem dates back to June 2015 when, with the Humane Society International and HKU social sciences department, she ran a survey of attitudes towards pangolin consumption, spurred by a dearth of data. The research team phoned more than a thousand people. The results revealed that Hong Kong needed to increase its awareness, because only 8 per cent of the population knew pangolins are native to Hong Kong. Eighty five per cent of respondents believed pangolin scales had medicinal value. Now both pangolin scale and meat consumption are banned, and Hong Kong’s country parks are a relatively good stronghold for the critically endangered Chinese species. It is hard to say how many exist in the wild. Conducting surveys is tricky because pangolins live underground in burrows or up trees and only emerge at night. 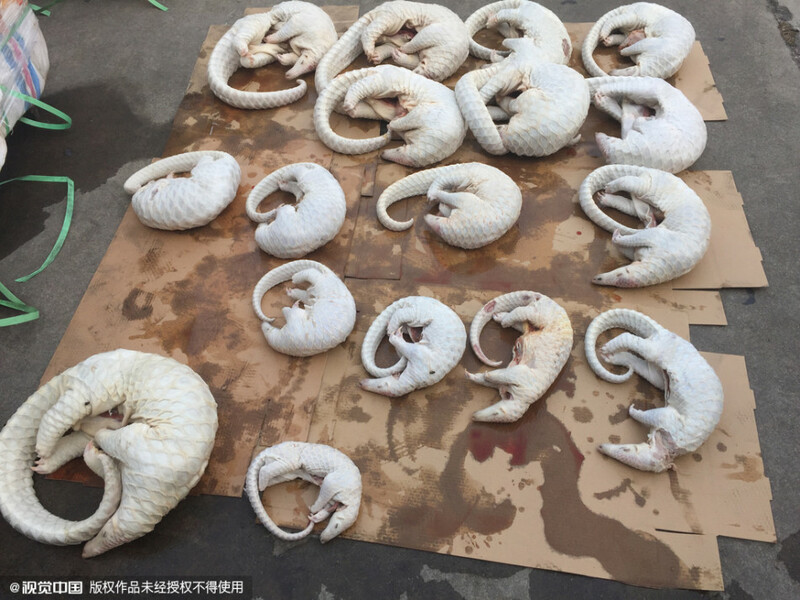 Frozen pangolins seized in China. When customs officials seize captured examples of the elusive species, they give them to a rehabilitation centre that tags and releases them back into a nature reserve. “But even a scientist I know working in Vietnam, when they had a tracker on the pangolin, said it was so hard to find this pangolin again. You’d hear the tracker going off, but you would just not know where it is – they’re so good at hiding from people,” she says. Unsure about the number of pangolins surviving in Hong Kong’s wilds, she doubts anyone is studying the local population, which she says is a shame. 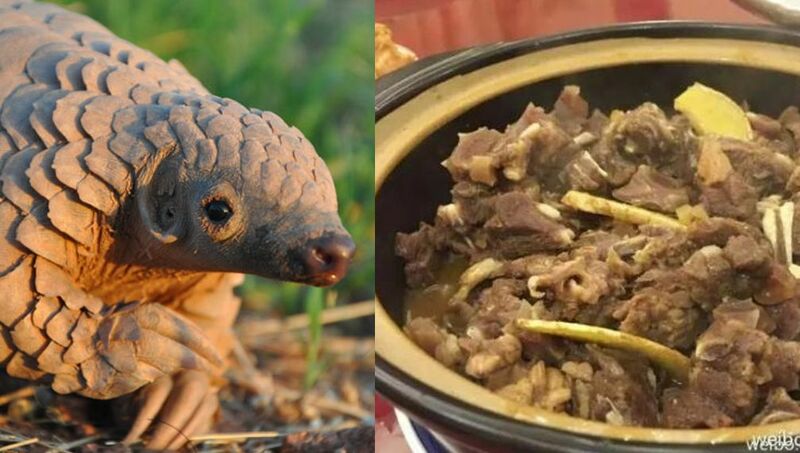 Either way, 2016 was a record-breaking year for pangolin scales seizures here. Hong Kong customs officials intercepted almost 14,000 kilograms of scales – more than the period between 2010 and 2015. Photo: Maria Diekmann of Rare and Endangered Species Trust via Flickr/Weibo. In her view, the organised criminal networks transporting the product have realised that Asia’s pangolin populations are dwindling and getting ever harder to find in the Philippines, Indonesia and Vietnam. She speculates that poachers have relocated to Africa and are plundering the populations there, she says, adding that she is making an educated guess. Pangolins are equally interesting and cute, she says. According to her, pangolins have just not been marketed enough, although awareness is growing, because more resources are being channelled into conservation. Meanwhile, despite the huge Hong Kong seizures, prosecutions and penalties are too low to deter traffickers, she says. Between 2010 and 2015, she says, there were 89 pangolin seizures. But the offenders were sentenced to imprisonment of between just four weeks and four months and a fine of between $500 and $15,000. 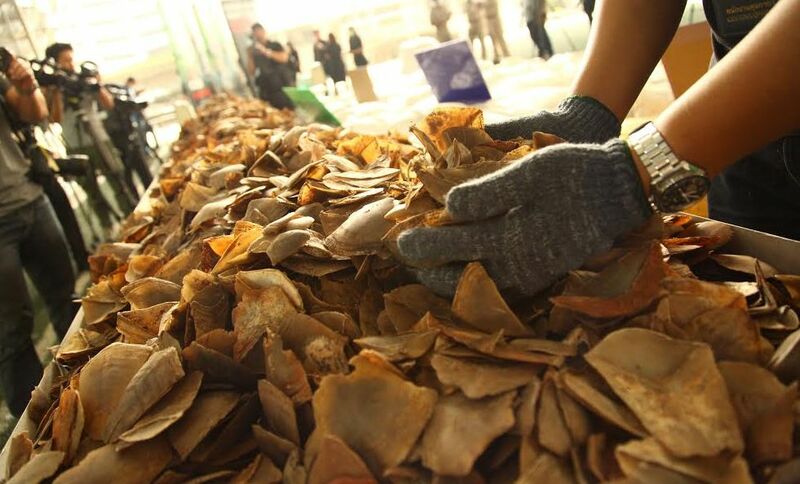 A customs officer holds up handful of pangolin scales at press conference in Bangkok. Photo: Freeland Foundation. “I think it’s outrageous. It’s just a business expense for these criminals. They just continue as usual once they’ve done their four weeks in prison and paid their $15,000,” she says. She says pangolin trafficking and all wildlife trafficking should be upgraded to the level of organised crime. The organised crime ordinance has yet to encompass the wildlife trade. Hong Kong’s government just does not see it at that level. Yet, she says, judging by the big container ship seizures happening in Cameroon, Nigeria, Ghana and elsewhere, in volumes topping 5000 and 7000 kilos, pangolin smuggling is an organised operation. She ascribes proceedings to a transnational criminal network moving the illegal product from one area to another. Plus, the fines for criminals who trade in pangolins should be hiked to levels that will damage an international or organised criminal syndicate. She suggests that culprits be fined millions of dollars and do 10-plus years in prison. 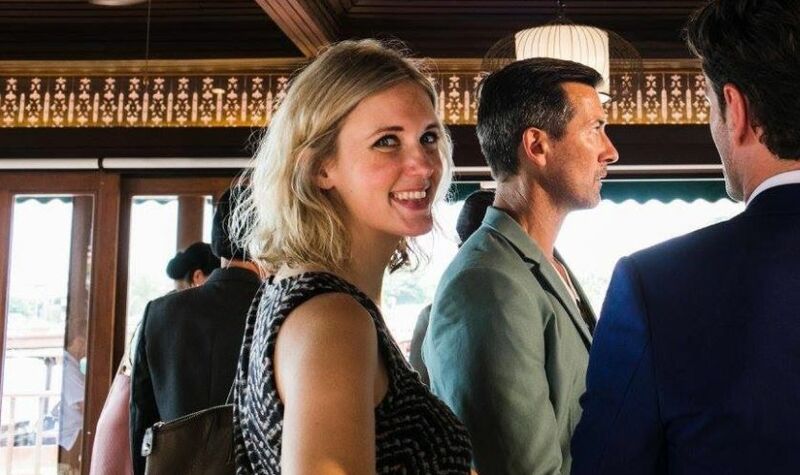 “Something like that,” says Andersson, the daughter of a Swedish investment banker who came to Hong Kong for business reasons. Potential clients are drawn to pangolin scales in the belief that the things made of keratin like fingernails can treat rheumatism, soreness, itchiness, eczema, diabetes, impotence, even cancer. “So that’s a very wide range of ailments. And I think that it’s very highly unlikely that one material could solve all these issues,” she says, stating that plenty of Western pharmaceutical treatment alternatives exist. The future of the endangered species hinges on the amount of resources allotted to protecting surviving populations. 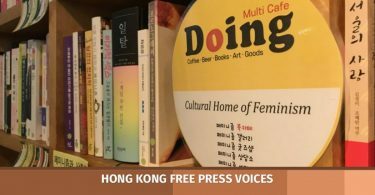 “If the Hong Kong government increases and other governments increase the penalties associated with trading this species, and if NGOs continue their awareness raising of the public, then I think they might just be okay,” she says.